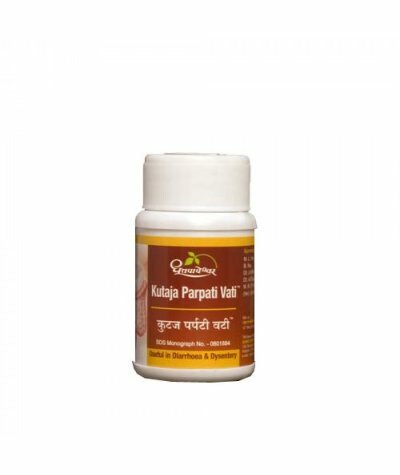 Dhootapapeshwar Kutaj Parpati Vati'Kutaj Parpati' is the combination of Kutaj which is Pachak as well as Stambhak and two more Pachak ingredients like Shankha Bhasma and Musta. 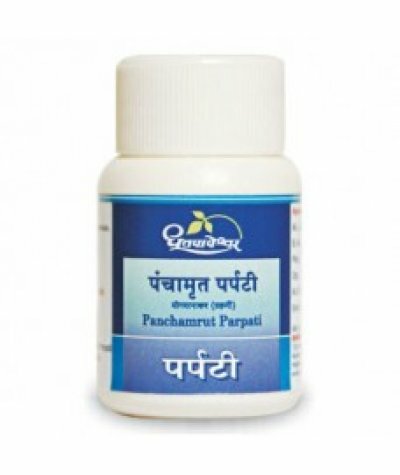 Due to presence of ingr..
Dhootapapeshwar Panchamrut ParpatiA wellknown Parpati acting on digestive system specially ‘Grahani’ as Doshaghna, Jantughna & Balya. 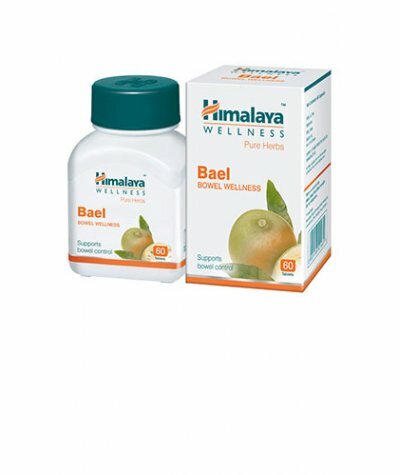 It calms the irritation & inflammation of intestinal muco.. 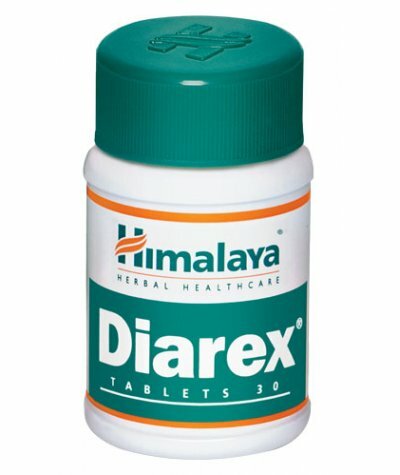 Supports Bowel Function Herb functions:Reduces the frequency of bowel movements and calms intestinal spasms and pain.Helps in controlling diarrhea-causing microorganisms (E. coli, giardia, rotavi..
Himalaya Diarex TabletsThe Dependable AntidiarrhealActionAntimicrobial and antidiarrheal: Diarex contains a host of natural ingredients with antimicrobial and astringent properties. 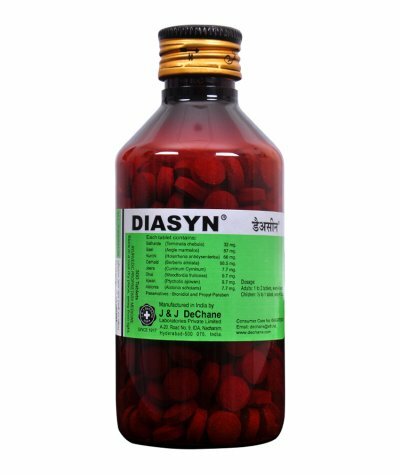 It eliminates comm..
J & J Dechane Diasyn Anti-diarrhoeal tabletsDescription:A soothing combination of drugs for the treatment of diarrhoea and dysentery.Composition:Each uncoated tablet contains:Balharde (Termi..
Kerala Ashta Choornam Description:Ashta Choornam 50 GmFirst-rate in Vata gulma (abdominal or intestinal lumps / tumors).Easily cures stomach ach, indigestion, loss of appetite and grahani (irrit..
Nagarjuna (Kerela) Diarida Tablet ..
BilagylControls diarrhoea and dysentery, Strengthens G.I. 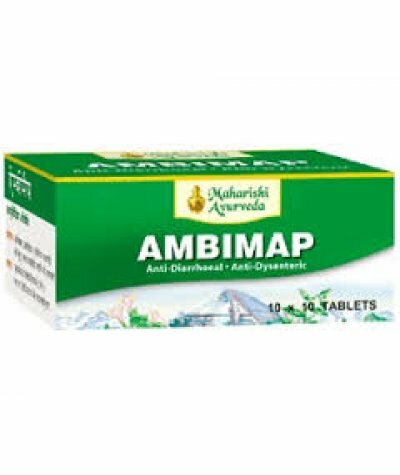 tractIt is indicated in bacillary and amoebic dysentery. 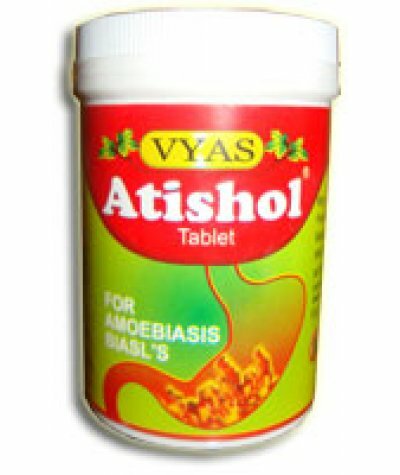 It relieves diarrhoea and dysentery without causing Constipation. 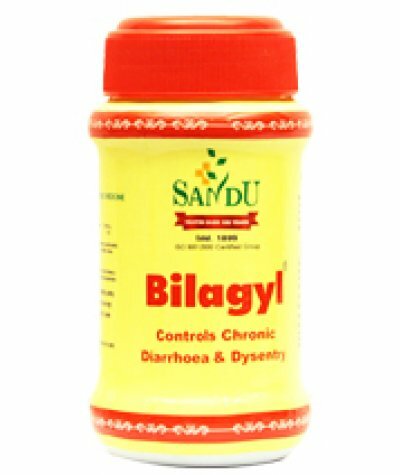 Bilagyl helps to he..
S G Phytopharma Mebarid CapsulesDescriptionDual action eradicator of dysentery & diarrhoea.Mebarid Capsules :Stops loose motions, prevent electrolyte losses.Directly destroys the pathogenic intest..
Atishol TabletThis is an unique Ayurvedic formulation for Amoebiasis, Diarrthoea & Dysentery formulation.Special Features :Antiamoebic action.Antihelminthic action.Improves Hepatobiliary functions..